For many Alaskans, air travel is far more common than in the rest of the country. 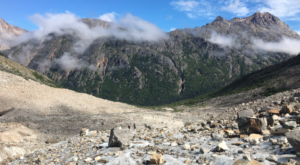 Trips that people in the contiguous U.S. would take by car become more tretcherous when you consider Alaska’s vastness, low population, and weather conditions. Planes of many sizes are available to take you where you need to go, all while flying through some of the most epic vistas in the world. Take to the on these aerial adventures and you will see the world from a differest perspective. 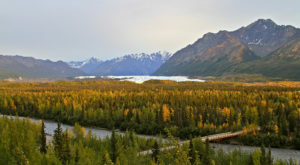 Breathe the fresh air and enjoy the grandeur of Alaska. 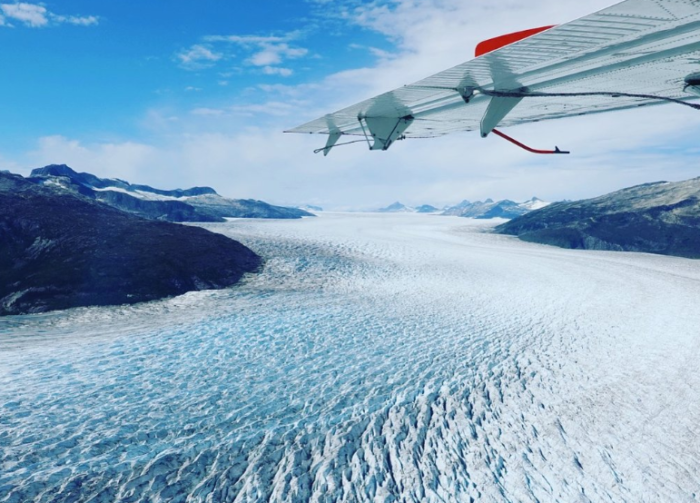 Take a flight to this remote glacier lodge for a daytrip in the summer. 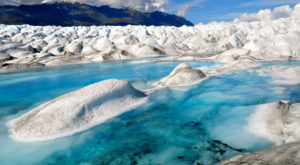 Hike, dine, and lounge by a glacier in this distant paradise in Alaska. Take to the skies over Denali to see the grand mountain, the tallest peak in North America. 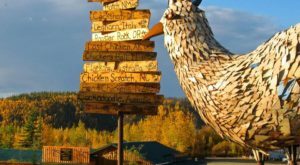 Flightseeing is a popular activity and Talkeetna is a great place to start from for a variety of options. 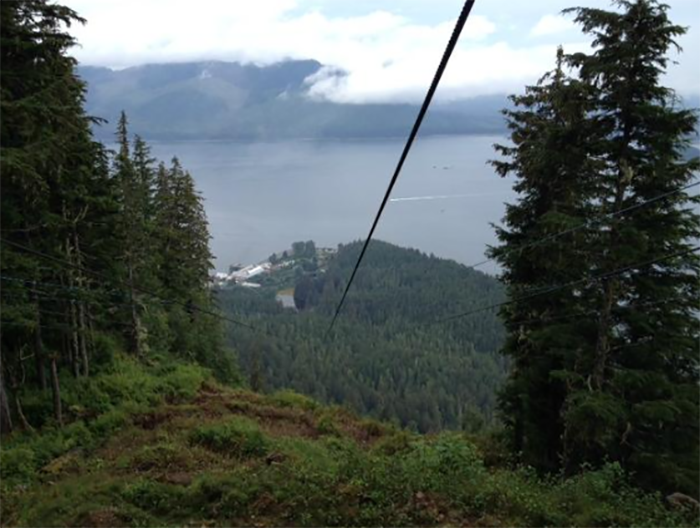 Head to this beautiful island in southeast Alaska for what once was the world's longest zipline. 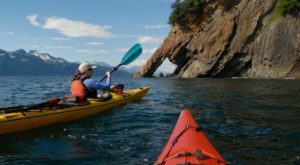 Soar over the temperate rainforest and zoom over sparkling water for a magical Alaskan experience. 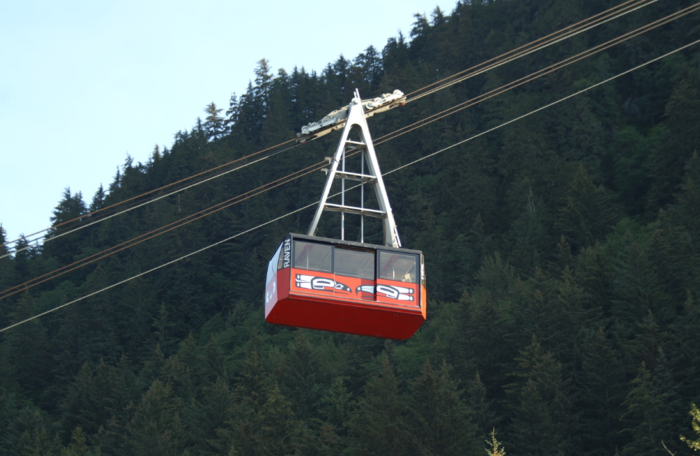 From the Juneau waterfront soar straight up Mount Roberts on this beautiful tramway cruise through the air. There's a fabulous restaurant at the top for a cherry on top. 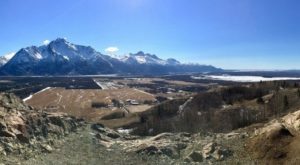 This trail takes you into the sky in the mountains near Anchorage. The steep ridge makes you feel like you are flying as you gaze over the incredible valley below. 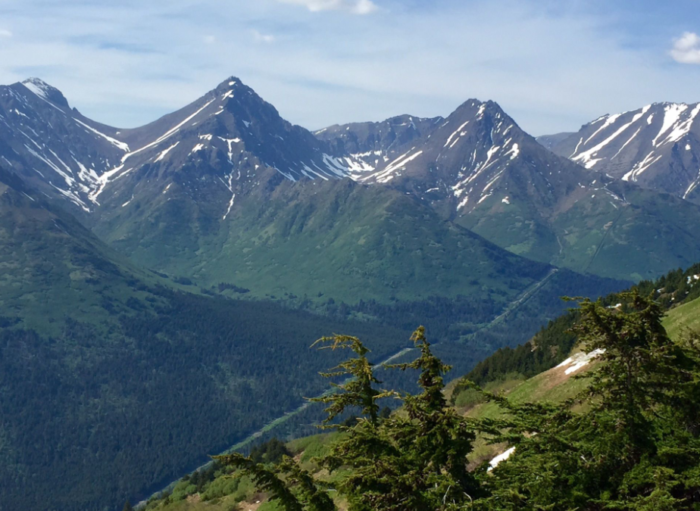 The Chugach Mountains are absolutely mesmerizing as you zoom up to the top of at the Alyeska Ski Resort. 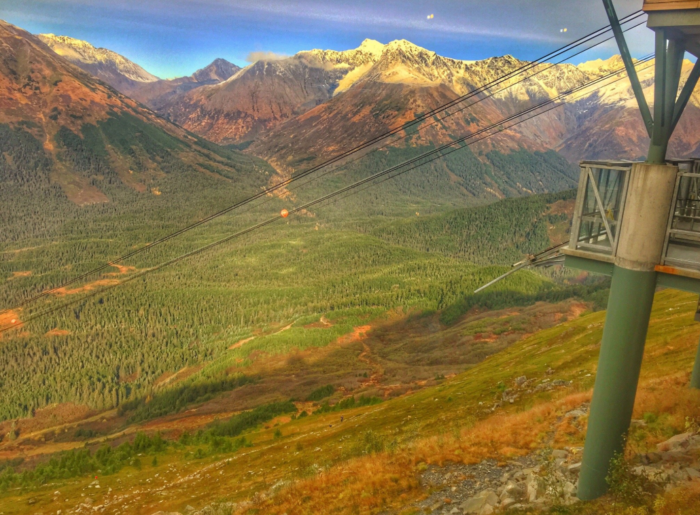 Riding the tram is an event all it's own, or plant to enjoy the skiing, various dining options, or just take in that epic view. 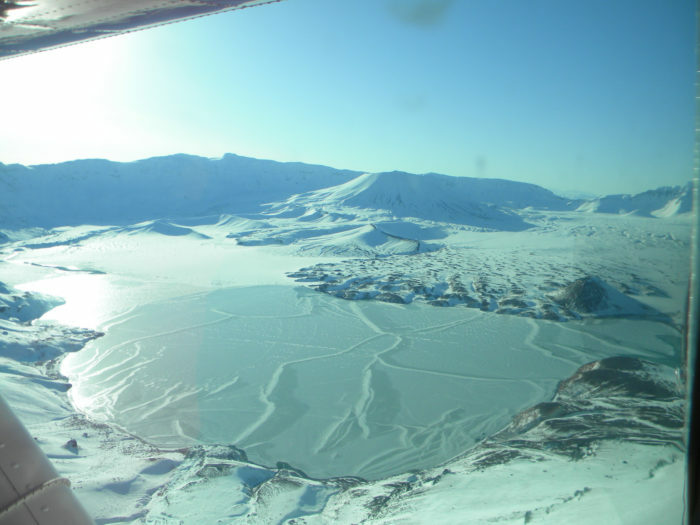 Fly over Surprise Lake to Katmai National Park & Preserve for amazing views in a pristine part of Alaska. 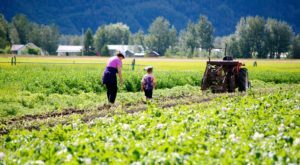 You'll arrive at the lush nature preserve packed with wildlife for a once-in-a-lifetime Alaskan adventure. Fly to Moose Pass on a float plane and land on the glassy lake for a visit to a slice of heaven. The lodge is comfortable and welcoming and the area gorgeous. 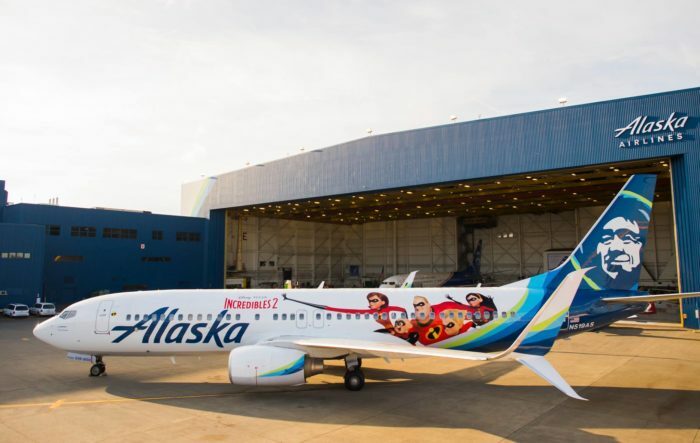 Alaska Airlines is everywhere and you will probably end up on an Alaskan Airlines flight at some point if you travel around the state. It's a good thing this state favorite is rated one of the top U.S. airlines. 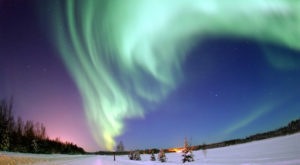 Watch these 7 Absolutely Jaw-Dropping Time-Lapse Videos Of Alaska. 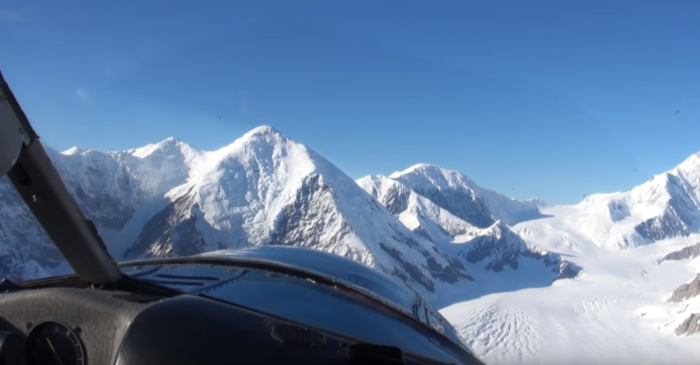 You may also find This Aerial Video Of Alaska Will Give You Goose Bumps. 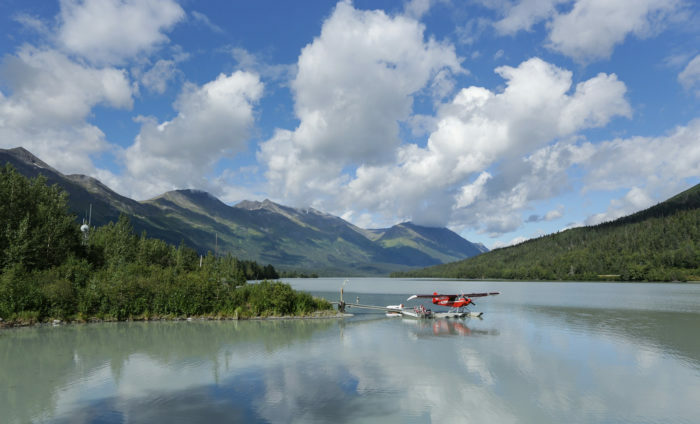 Have you been on any of these aerial adventures in Alaska? Tell us about it in the comments below.